Mega-City One, 2139 AD. Home to over 72 million citizens, this urban hell is situated along the east coast of post-apocalyptic North America, where unemployment is endemic, boredom universal, and crime is rampant. Tensions run a constant knife-edge, and only the zero-tolerance Judges — empowered to dispense instant justice — can stop total anarchy. 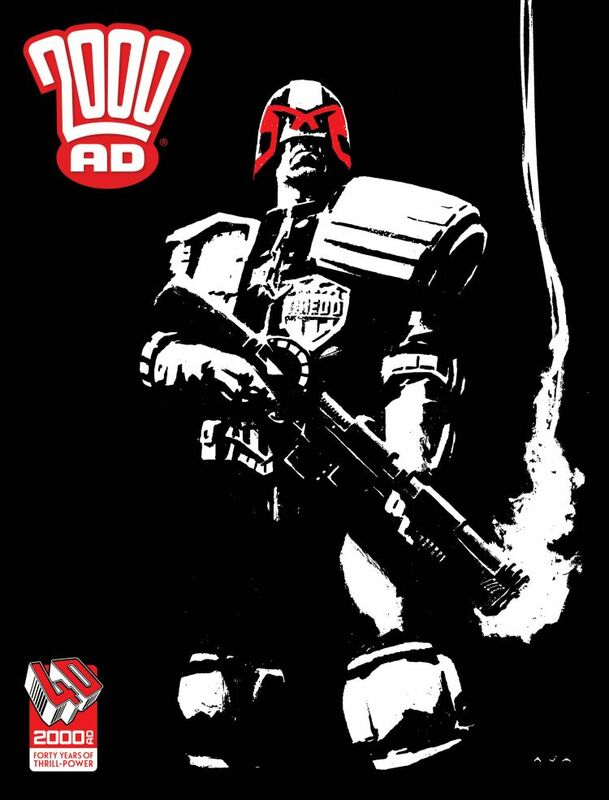 Toughest of them all is JUDGE DREDD — he is the Law!